Extend Your Enjoyment of Summer Vegetables! Signs of Fall is definitely upon us, so take advantage of the last bounty of fresh vegetables! 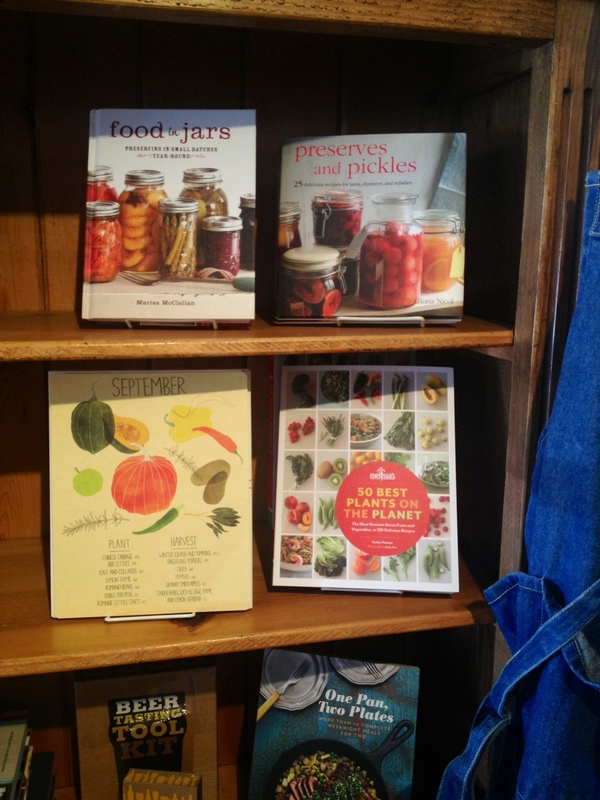 Check out our book collection and find and find inspirations for preserving the best vegetables of summer! Canning and making preserves are pretty easy… You would be surprised at how great homemade jams and jellies are compared to industrial, store-bought jams. « OG Block Party 2013 is a Success!